Melva was born January 21, 1945 to Alvin and Neva Gearey where she became little sister to Marilyn. She grew up in Miles City, Montana, leaving for a short time to California and settling in the Billings/Laurel area. Melva graduated in 1963 from Billings Senior High School. She married Gary Kallem in November, 1963. From that union came Kevin, Kari and Ken. Melva and Gary divorced in 1983. In 1984 she met the love of her life, Douglas Cowper, married on October 12, 1985 and later sealed together for all time and eternity in the St. George, Utah LDS Temple. They spent the last 32 years as devoted partners. Their faith and the LDS Church were a very important part of their lives together. Some of Melva’s favorite pastimes included babysitting, socializing with friends and family, collecting owls and most importantly her very first love, listening to Elvis! 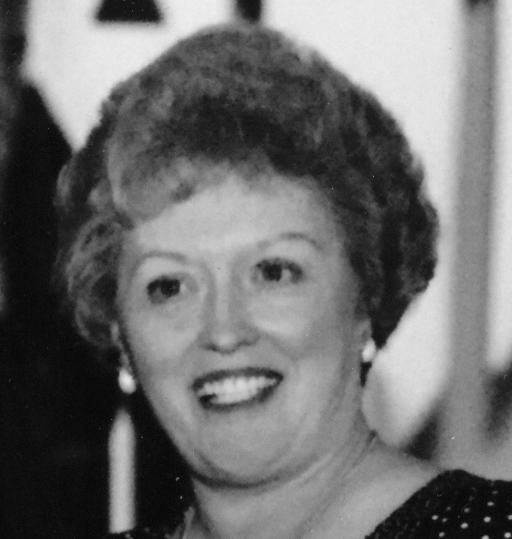 Melva worked as the Deputy County Assessor for Yellowstone County and eventually retiring from the Montana Department of Revenue to care for her ailing mother in 2001. Melva was always very caring and loved to help anyone in any way that she could. If you met Melva you had a friend for life. She was a bubbly red head that loved to laugh! Melva finally succumbed to Alzheimer’s Disease on June 4, 2018.